Helps prevents noisy flapping. Secure holding with easy release. 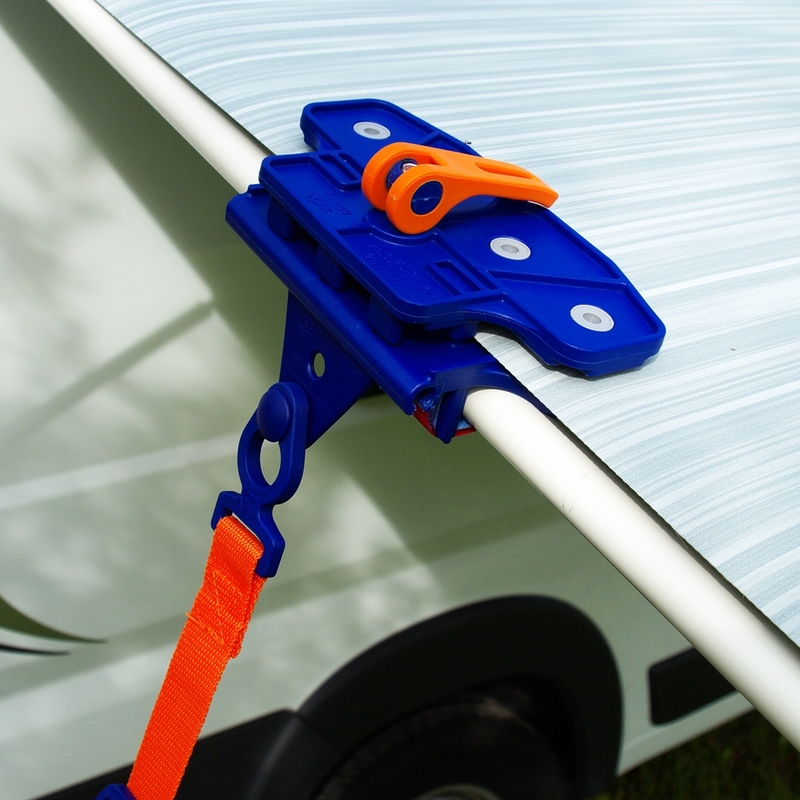 Presenting the newly developed "Fix &Go Anti-Flap" awning clamp. 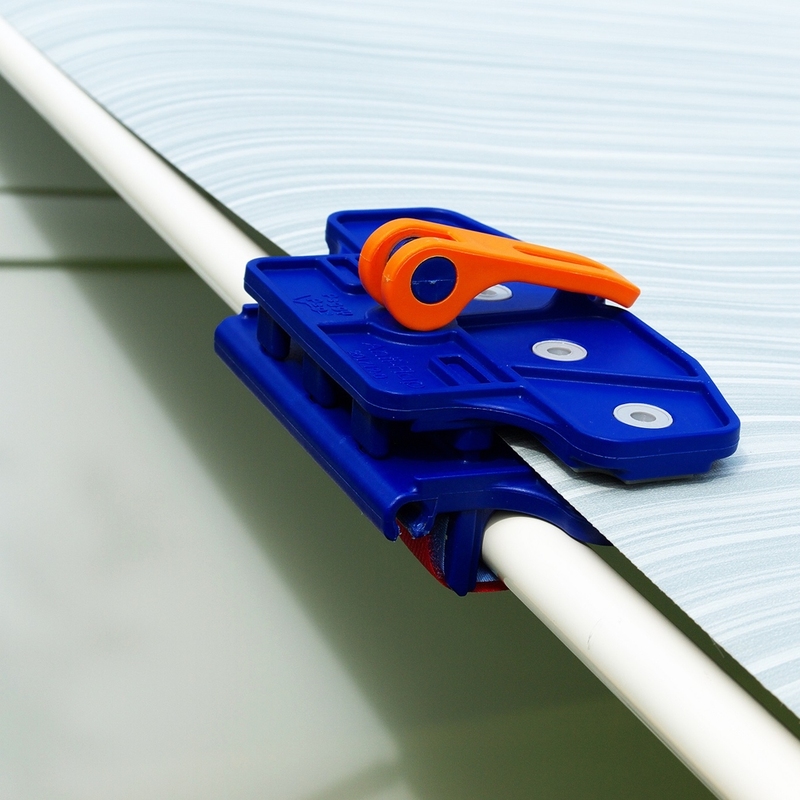 This is possible the most effective clamp for preventing the flapping noise that awnings make. 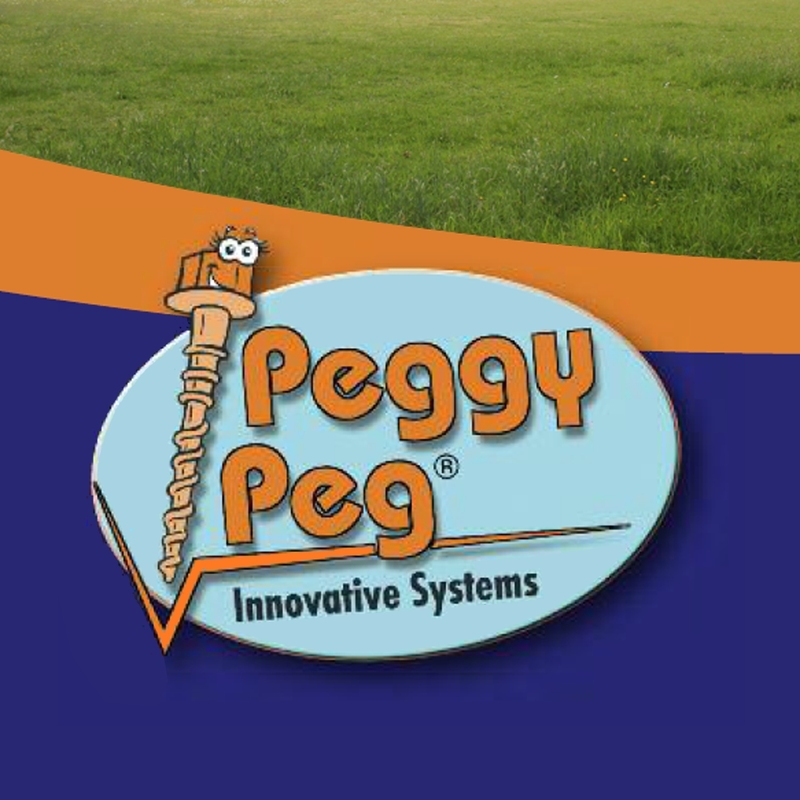 At the same time, it prevents the fabric from ripping and tearing. 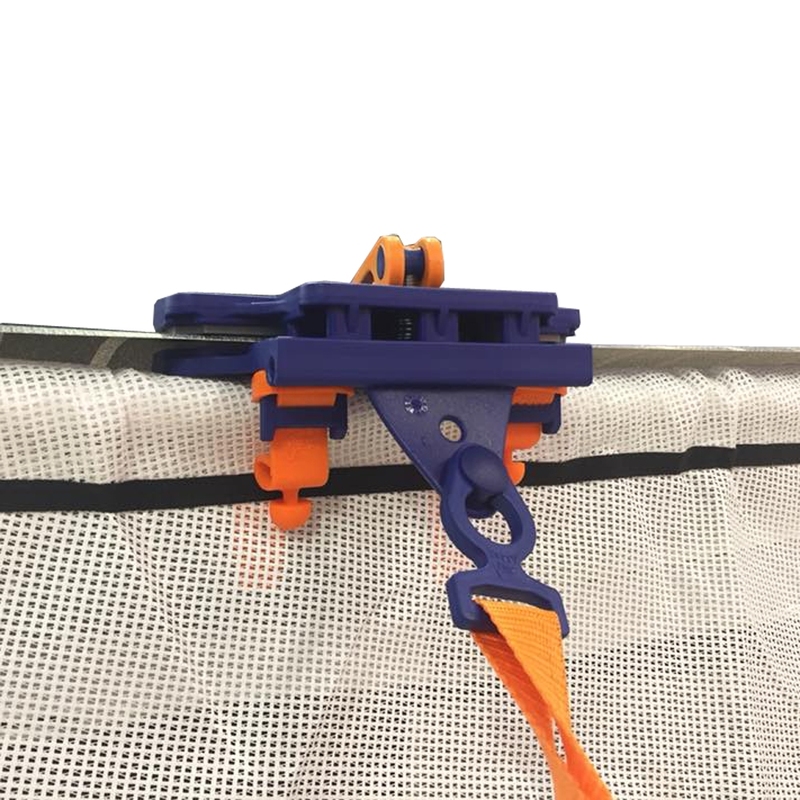 Just slip the clamp onto the fabric, adjust the screw soft only and securely grip the fabric by pressing down on the lever. 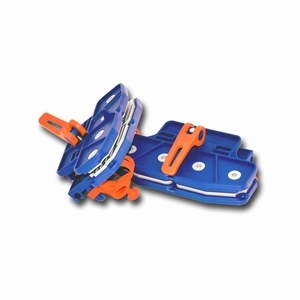 The clamp will fix to all shapes and sizes of rafters with the durable flexible silicone straps. 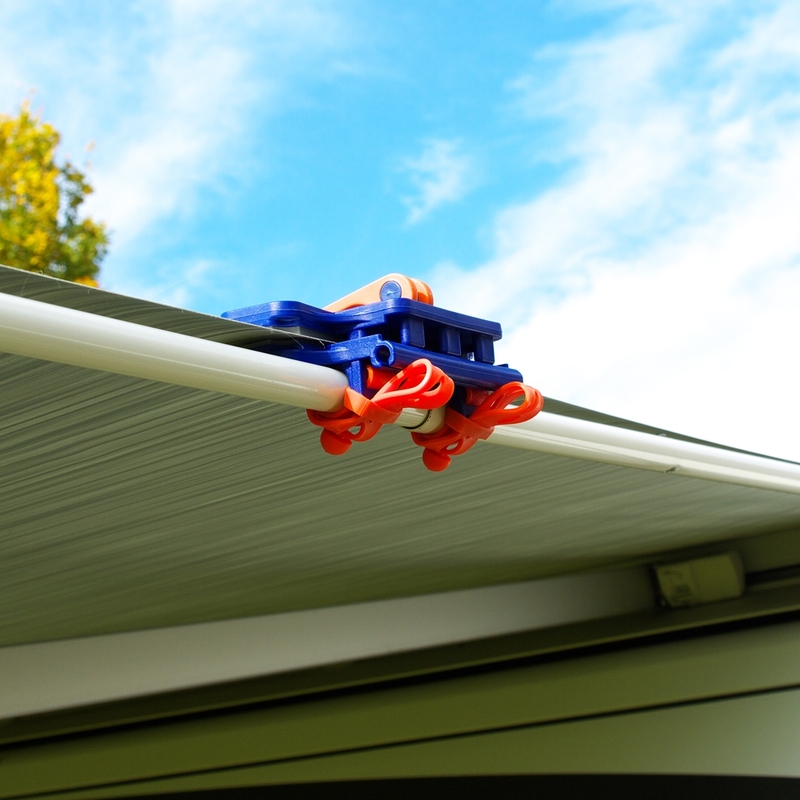 Wider awnings can be secured with multiple "AntiFlaps". 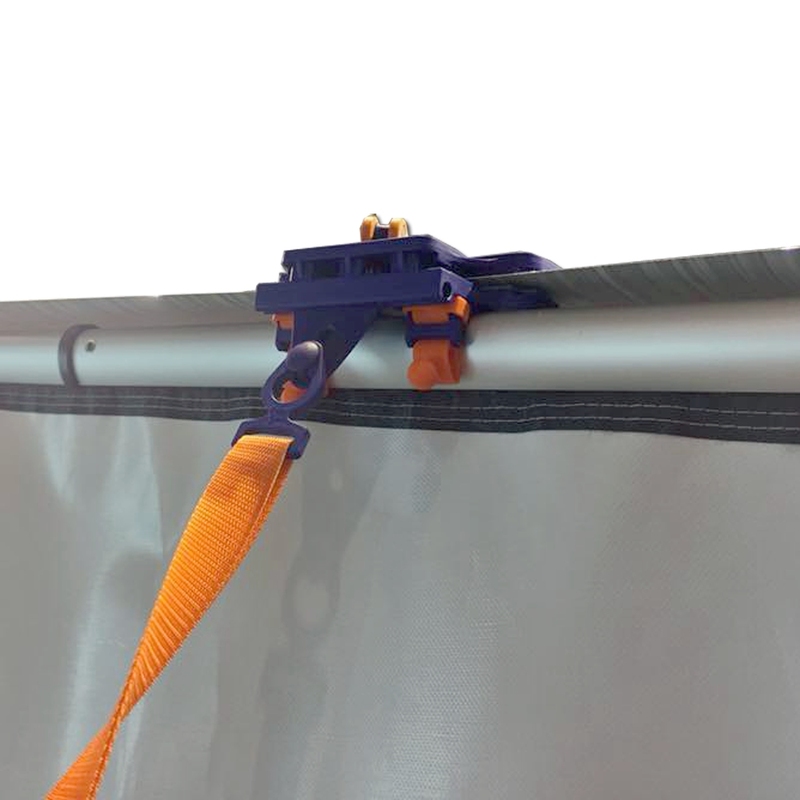 For even more security and stability, it is possible to slide the "T-connector" of our optionally available "TieStrap" into the side rail of the Fix&Go AntiFlap. 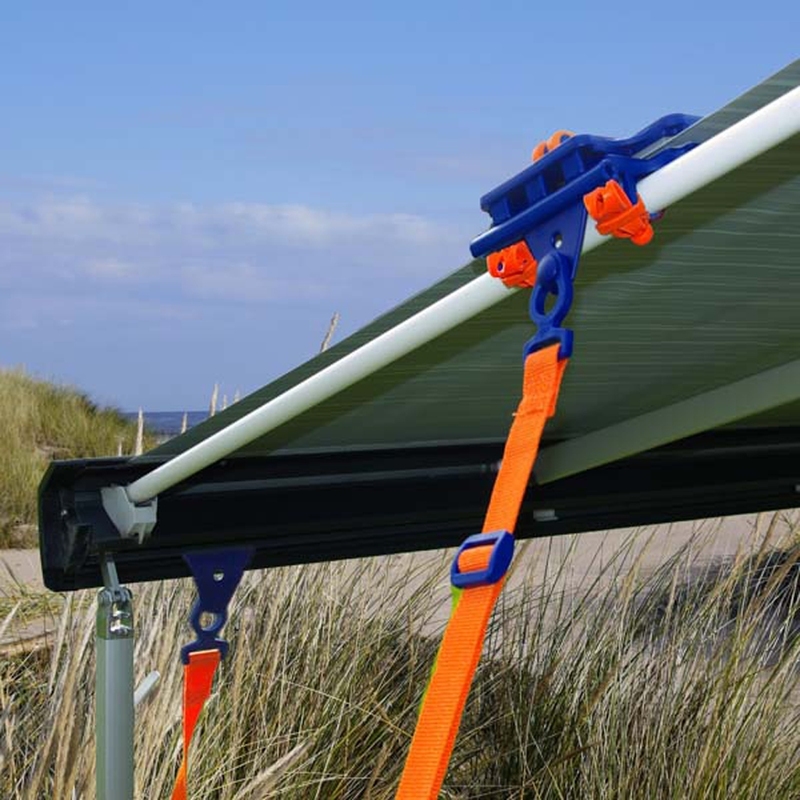 This can then be secured to the ground, using the screw-in anchor which will prevent the awning from lifting. 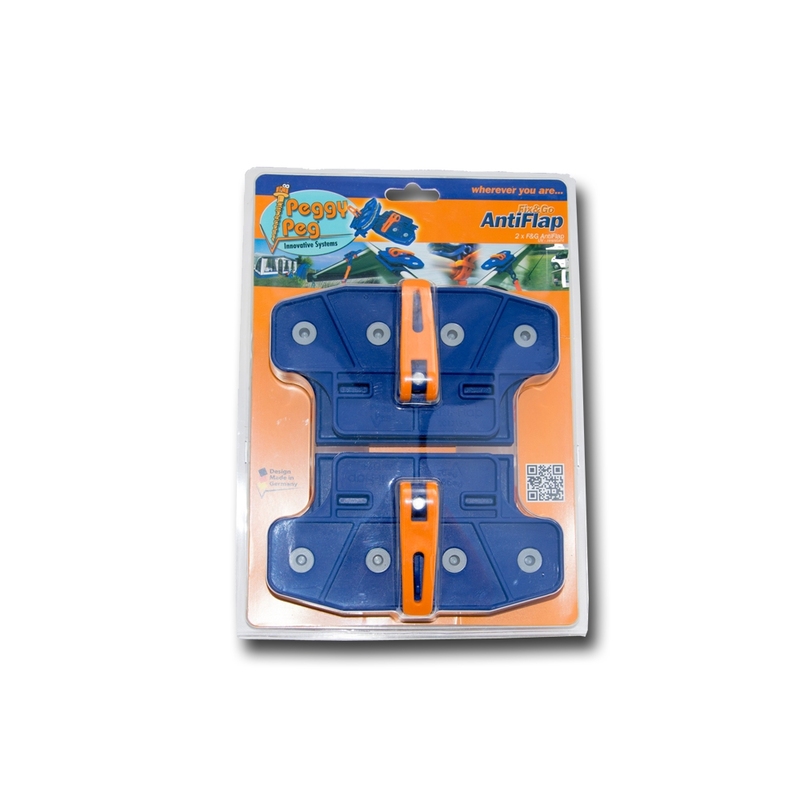 "Fix & Go Anti Flap" is compatible with all common awning systems on the market and will work with round, oval or the square rafters that your awing manufacturer supply.